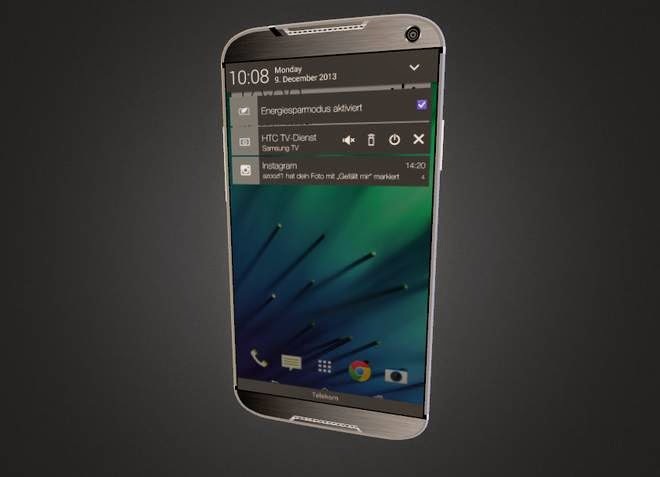 HTC One M9: all you need to know about the upcoming HTC smartphone! HTC is trying somehow to head out of the water on a market increasingly competitive smartphones. And the least that can be said is that the Taiwanese stepping up efforts to stay in the race. 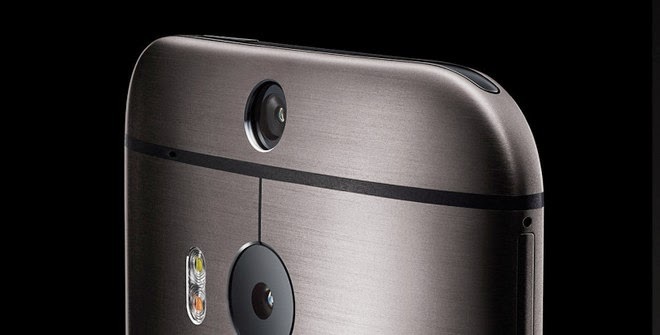 After unveiling the HTC Desire Eye , the brand is preparing its next flagship, the HTC One M9. Here's what we know about the upcoming Taiwanese smartphone. Be careful though, for the moment, it is only rumors. For now, we do not know if the next flagship smartphone the Taiwanese brand will do well the name HTC One M9. 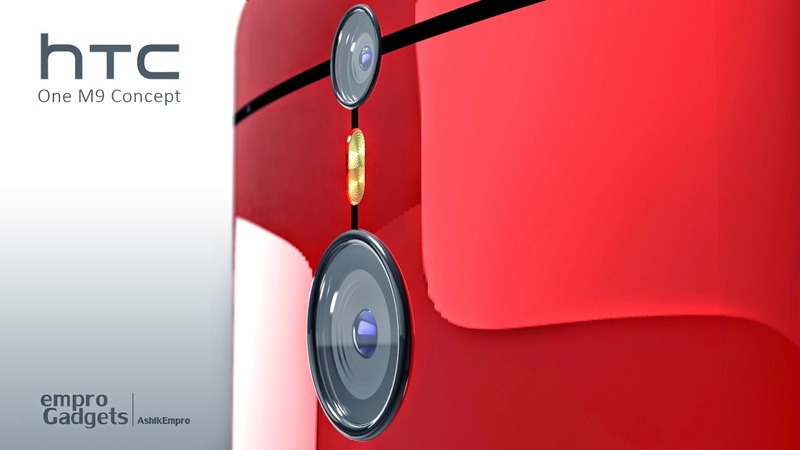 A recent rumor suggested that HTC plans to give the name "M" to symbolize the renewal of the firm initiated by the HTC Desire Eye and the Camera Re. According to recent rumors, the upcoming HTC One M9 will have a very high resolution screen as it would be a qHD screen of 5.2 inches with a resolution of 1440 x 2560 pixels. The smartphone so would display a pixel density of 564 ppi. HTC seems to race to quality screens. The manufacturer would opt for a standard format, and does not play the race for ever larger smartphones. A good choice for the autonomy provided that the manufacturer equip its smartphone a battery of 3000 mAh. Who says flagship says power. 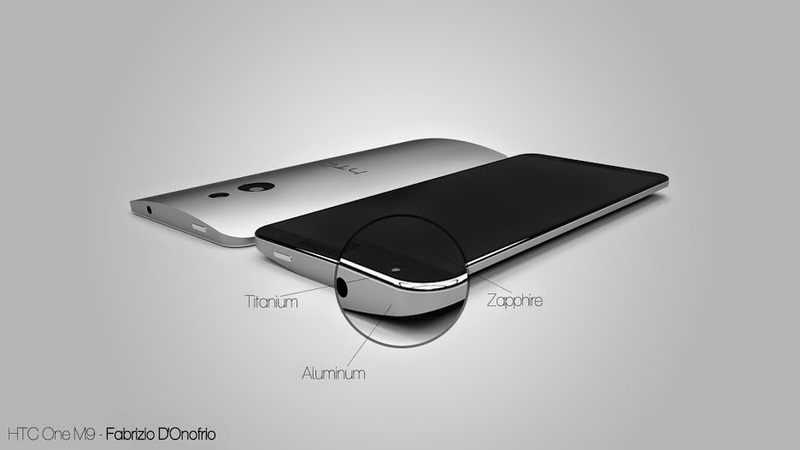 Thus, the next flagship HTC equip a Qualcomm Snapdragon 805 2.7GHz accompanied by 3GB of RAM processor. Today it seems like a great setup, but what will happen in a few months, at its probable commercialization? HTC might choose a Snapdragon 810 based on a 64-bit architecture to enable it to make optimal use of Android 5.0 soon Lollipop marketing. Side storage, the smartphone would be available in two iterations: a 64GB model and a model 128 GB. No information about the camera has leaked yet. But we know all the same it will be improved at the front with probably a 7 megapixel sensor and rear camera with 13 megapixels, HTC particular emphasis to this feature. It would even be possible to shoot in 4K. The HTC One M9 is very likely to be presented at the next Mobile World Congress in Barcelona next March for marketing in the following weeks. Until then, we can certainly provide you with other more specific information.